Military Ministry has become Cru Military. Campus Crusade and Cru Military have no central funds for paying salaries or ministry expenses. Like many other mission organizations, Campus Crusade and Cru Military depend upon the consistent financial support of concerned individuals and churches/chapels. These contributions are used to fund ministries in the United States and around the world. Each staff member of Campus Crusade gathers a team of people, Ministry Partners, who fund the work to which God has called us. 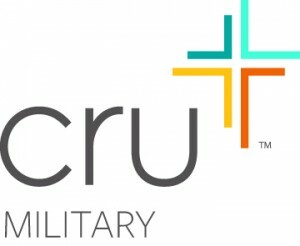 The division of Campus Crusade that we have been called to is Cru Military. 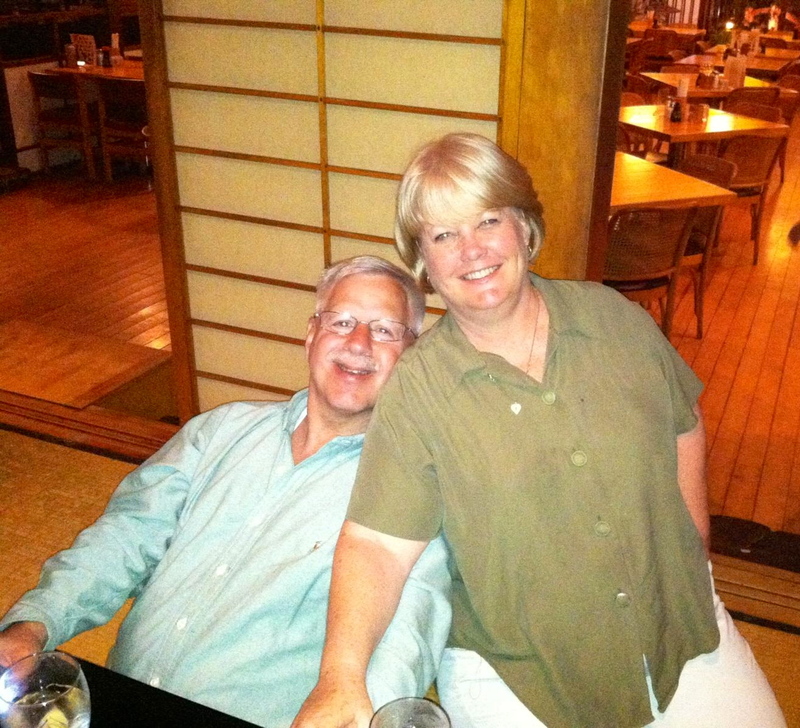 Our efforts as the Southeast Regional Director for Cru Military will only be possible through the generous donations and prayers of people who are our vital ministry partners. We are asking people to commit their financial resources so we will be able to commit our time and skills to introducing people to Christ and supporting churches, chapels and other believers as they minister among our military and their families. Above all, we need Prayer Partners to invest themselves in this ministry with us. If you feel called to invest in this important ministry you can give online via credit card or bank transfer by clicking GIVE on the right margin and using our names or our staff account number as listed below. You also may go to give.ccci.org (no www or http) and simply enter our staff account number shown directly above.